See some of the latest dishes that have been created at Good Soup. 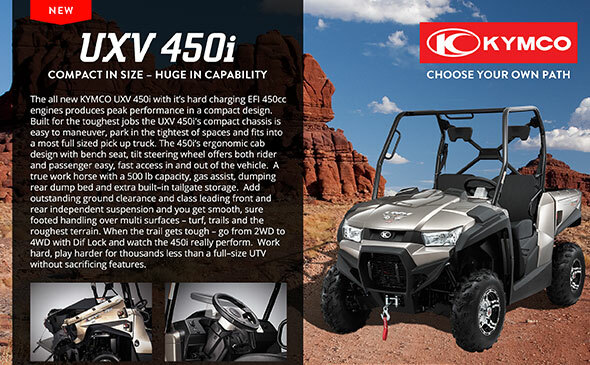 We designed this product marketing brochure to highlight the new KYMCO Off Road line. This highly visual brochure aims to promote the 32 models that they bring to market. The brochure design compliments KYMCO's other marketing materials.